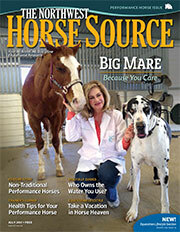 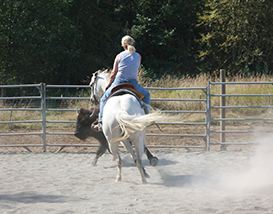 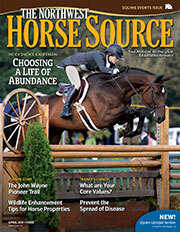 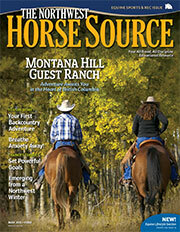 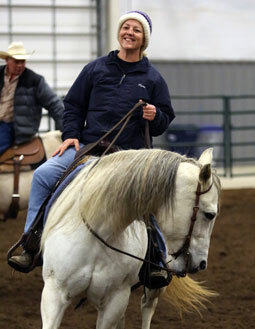 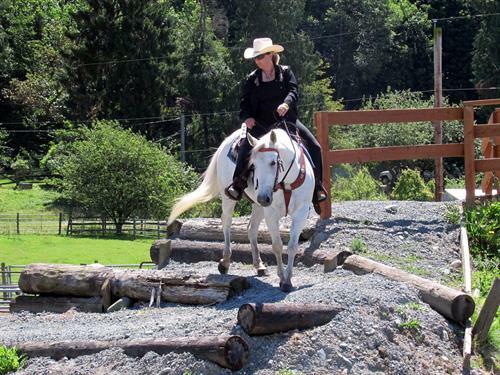 The Northwest Horse Source is an independently owned and operated print and online magazine for horse owners and enthusiasts of all breeds and disciplines in the Pacific Northwest. 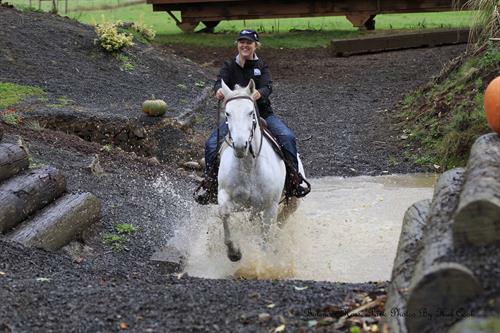 Our contemporary editorial columns are predominantly written by experts in the region, covering the care, training, keeping and enjoyment of horses, with an eye to the specific concerns in our region. 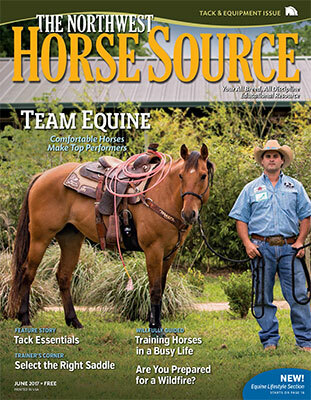 In print since 1995, we are the largest freely distributed equine publication in the Northwest, shipping 17,500 copies to over 600 locations each month.